WHO: Open to all abilities (but you must have a solid running mileage base). The program is for anyone looking to improve their 5K, four miler, 10K, ten miler, half marathon and marathon times. 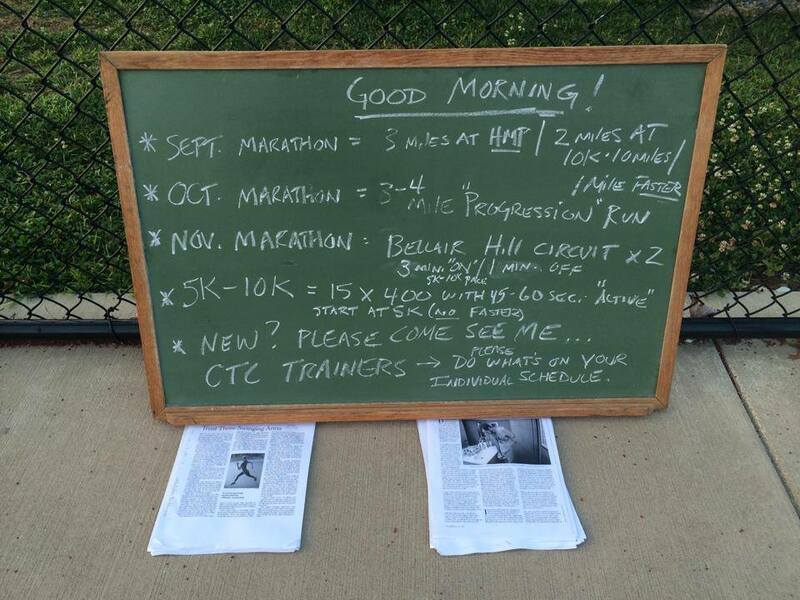 HOW TO SIGN UP: Please sign up online to receive Coach Mark’s weekly workouts and join a group of more than 400 runners! Follow Charlottesville Speedsters on Facebook and Twitter.